However, much like the infamous McRib, the limited-time offering is not available at every single McDonald's location across the nation. The minty green shake has evolved into a McDonald's icon since the fast-food chain first debuted the beverage in 1970. The Shamrock Shake is only available for a limited amount of time each year, typically from late February to March, as a celebratory St. Patrick's Day treat. 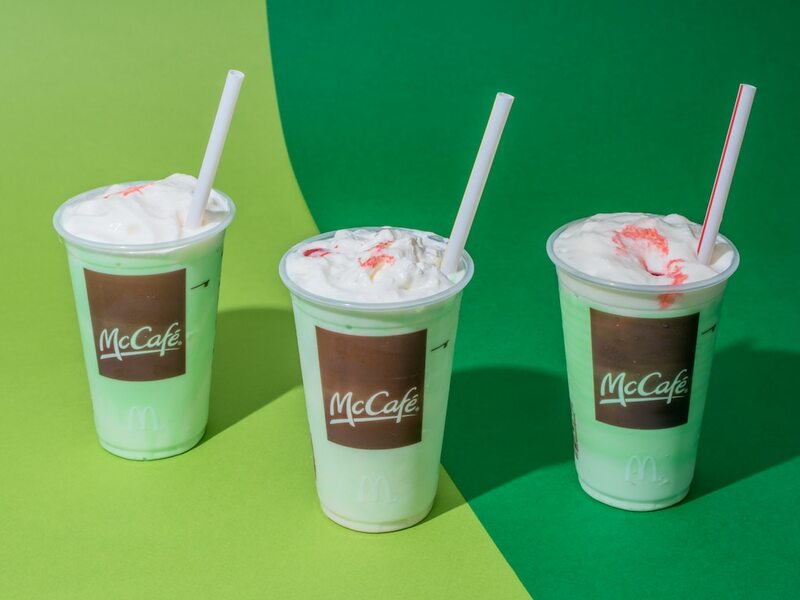 This year, McDonald's has a function on its app that allows customers to check which locations are selling Shamrock Shakes. It's the first time the official app has offered the capability to hunt down the sweet treat. The app will pull up a map of all nearby McDonald's locations that have the Shamrock Shake on the menu.